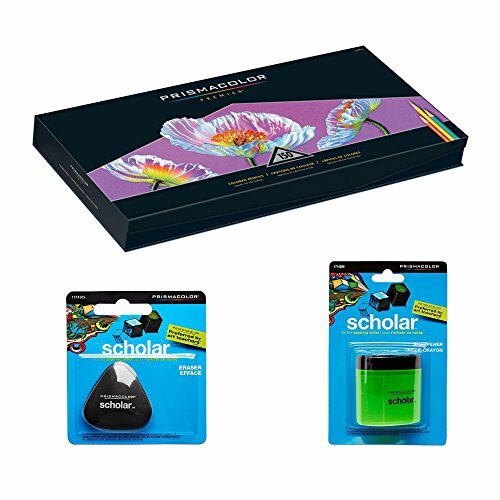 Prismacolor Deluxe Colored Pencil Drawing Kit - 150 Premier Soft Core Colored Pencils in an Easel Stand Case, Pencil Sharpener, Artists Eraser by Prismacolor at Stickman's Blog. Hurry! Limited time offer. Offer valid only while supplies last.